Calling all bakers and makers! 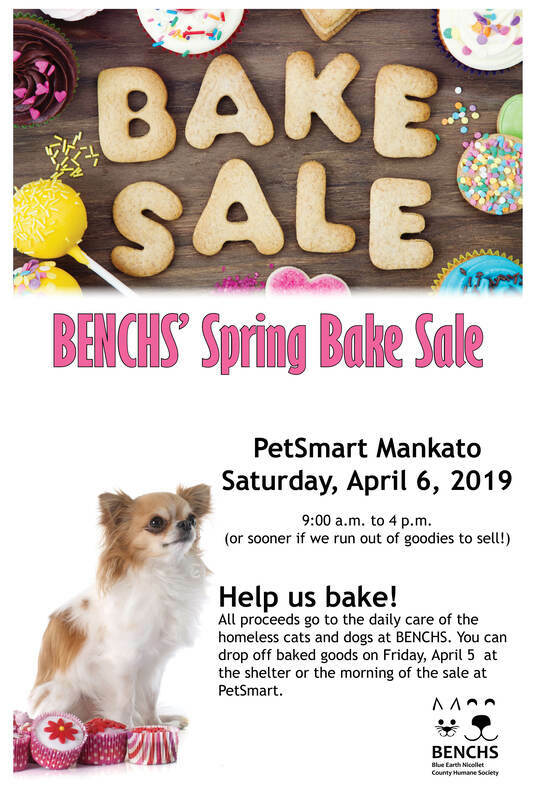 We are planning for our Spring Bake sale and are in need of bakers and makers of COOKIES, CUPCAKES, BARS, BROWNIES, BREADS, SNACKS, SWEETS, ETC.! *Homemade jams or sauces - must include ingredients list. We love to have something for everyone, so if you have great recipes for GLUTEN FREE or DIABETIC options, bring them in too! We will again be doing the Mix and Match where customers can Mix and Match their own baker's dozen or a half dozen. So when packaging cookies, bars, muffins, etc, please wrap them individually in Saran Wrap or put in baggies. Please call Chris if you have any questions at 507-317-4719. Be sure to clearly mark GLUTEN FREE, DIABETIC, and items that include NUTS. 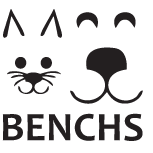 Items can be dropped off at BENCHS on Friday, April 5th from 3:00 - 6:00 pm or you can bring them to Pet Smart on Saturday morning.